You are at:Home»Home Working Ideas»ProBlogger Jobs: THE Place for Freelance Content Writing Jobs? ProBlogger Jobs: THE Place for Freelance Content Writing Jobs? The ProBlogger Jobs board has been part of my home working life for several years now. This article explains why it should be part of yours if you are interested in freelance writing. Like many home workers, I wear several different freelance hats. Sometimes I visit ProBlogger jobs in the hope of finding content writing jobs for myself. On other occasions, I use the platform to recruit other writers – both for my own projects and for those I manage on behalf of clients. In fact, some of the posts here on HomeWorkingClub.com were written by writers I found on ProBlogger Jobs. They’ve produced great work, as have other writers I’ve recruited there in the past. Unlike many such job boards, this is somewhere where you find a decent level of consistency – both in the quality of the jobs on offer, and in the article writers who apply. Why is ProBlogger Jobs So Good? Can you find blogging jobs for beginners on ProBlogger? How does ProBlogger Jobs work? Anyone wanting to advertise on ProBlogger jobs has to pay to place their advert. (The current cost of this is $70). This immediately filters out most of the “bottom feeders” that people looking for content writing jobs often have to deal with on job boards such as Upwork. Employers have to put their hand in their pocket before they see a single application, making this (largely) a cheapskate free zone. Somehow this seems to apply to the quality of people who apply for jobs on Problogger Jobs as well. 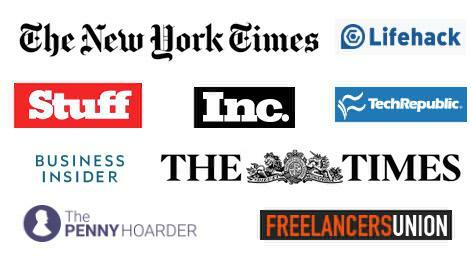 I’ve recruited for several freelance writing roles on the platform in recent months. Although I’ve had the inevitable handful of irritating “boilerplate” responses from people who haven’t read the adverts properly, the general standard of applications is good. 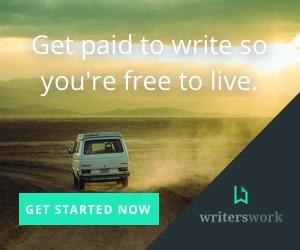 So – good writing jobs AND good writers. What’s not to like? Most of the jobs on this board are at what I’d describe as intermediate level. The vast majority of advertisers will want to see previous examples of your writing. In addition, many are for specific niches, with technical subjects like cyber security particularly well-represented at the time of writing. So while you may find blogging jobs for beginners on ProBlogger jobs, it’s a better place to look for work once you have at least some experience under your belt and some work to show off. There’s plenty you can do to build this experience – write for free to build up some examples, build up a profile on a credible site like Medium, or head for a job board like Upwork and pay your dues there! 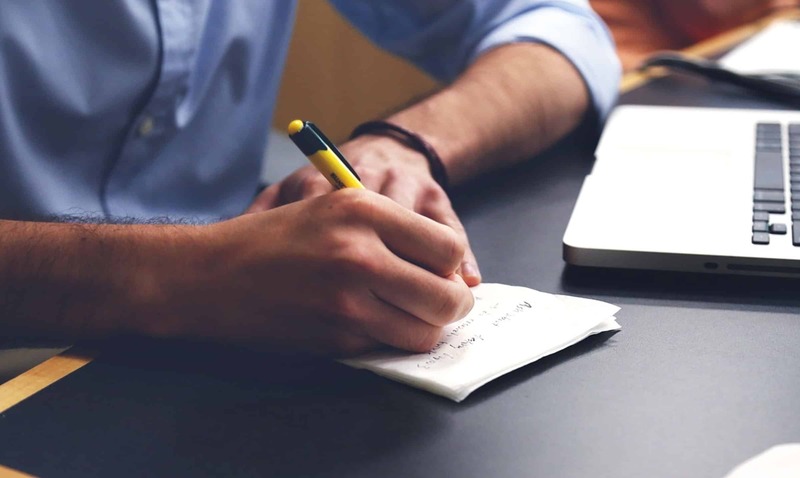 For more information on freelance writing for beginners, check out this detailed article. 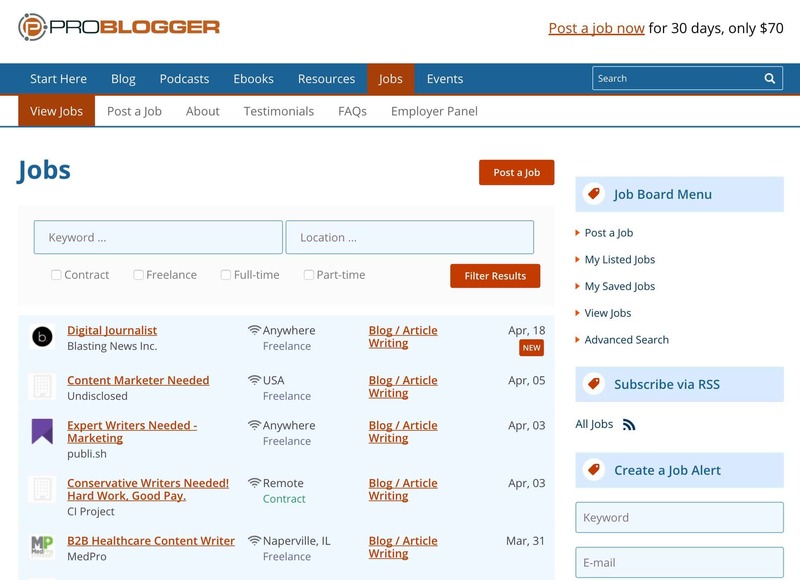 ProBlogger jobs is a simple job board where people who need copywriting work doing can post their requirements. The people can range from individuals setting up new sites (such as myself!) right up to those representing large, well-known companies. Typically there are two to five new roles posted each day, so there’s a constant stream of new content writing jobs for those looking for them. 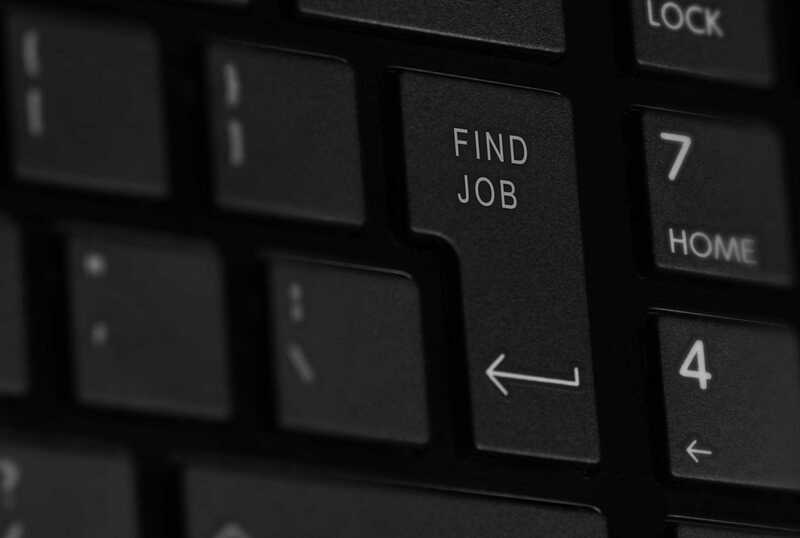 Speaking from experience, people recruiting using this job board do tend to receive a high number of applications, so it’s down to you to make yours stand out if you wish to stand a chance of receiving a response. As I’ve personally used ProBlogger to find writers on more than one occasion, I can provide some insider tips on how to increase your chance of getting a “bite” from a potential client. Much of this advice is common sense, and applies to any kind of job application. As we’ve established, ProBlogger Jobs attracts decent writers. Despite this, there are still people who send a copy and pasted application to every job, that bears no relevance whatsoever to the posted requirements. These applications are pointless and get ignored. For some examples of pitches that work, check out this article. When applying for a job, it’s easy to fall into the trap of starting every sentence with “I….” and proudly declaring everything you’ve done. Concentrate on how your skills and experience translate to what the client needs, rather than listing a load of personal attributes. The majority of the job ads you’ll find on the ProBlogger board will reveal the website that needs writers. Have a good look at the site in question and be honest about whether it’s right for you. It makes far more sense to send one well-considered, laser-focussed pitch to a company where you know you’re a good fit, than three halfhearted pitches at random, in the hope that one will stick. Again, I should emphasise that there are good blog writers lurking on ProBlogger Jobs – the competition is strong! 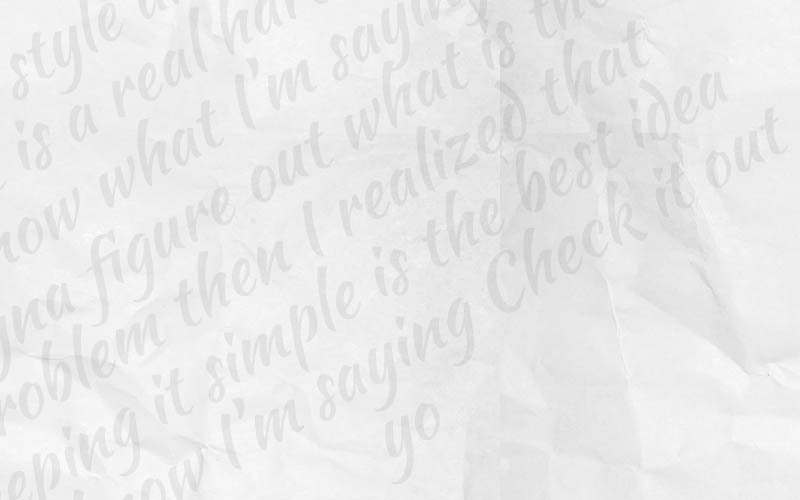 Most employers will want to see writing samples. If you’re applying to write articles about cloud computing, don’t send a load of links to stuff you’ve written about property investment and pet food! Always pick out your best and most appropriate samples. For help building up your portfolio, read this! Try not to take too much of a scattergun approach to applying for freelance writing jobs. Keep a log of where you’ve applied, how you pitched, and whether you were successful. In time, this “pitch log” will help you identify what kind of approaches are working and which ones never receive a response. This is genuine data you can learn from. As you will have gathered, I’m quite a fan of ProBlogger jobs. Although I obviously prefer the times when my own projects are keeping me in the manner to which I’m accustomed(! ), freelance work is such that there will always be peaks and troughs. When I hit one of those troughs, ProBlogger Jobs is one of my first ports of call on the hunt for new writing work – I strongly recommend you make it one of yours too. Here it is. 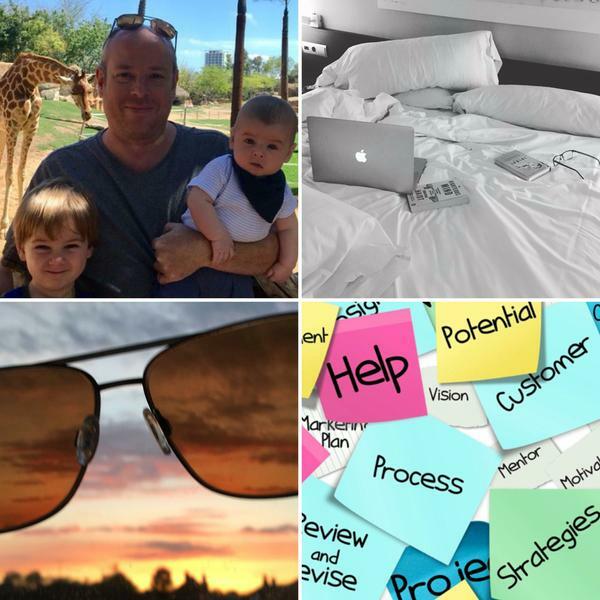 Hello, just wanted to say thanks for the ProBlogger review! I will be applying for jobs on there from now on.